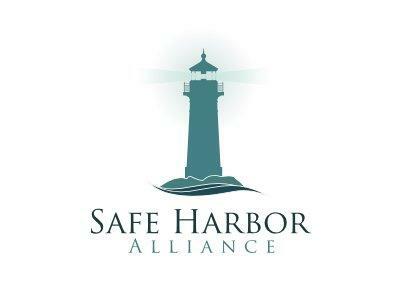 9:00-10:00PM CT: Self-Reliant Living bySafe Harbor Alliance, hosted by Jim Phillips. Derek Haynie is the vice president of a construction equipment manufacturer, overseeing global operations and distribution. In this capacity, he has traveled throughout the U.S. and dozens of countries around the world. He has been actively involved in the outdoor industry for nearly 20 years, including numerous field and laboratory tests. He is an avid outdoor adventurer, explorer, scuba diver, marathoner, and triathlete. Derek is also a CERT (Community Emergency Response Team) director and trainer, where he has developed a more localized approach to emergency response training and leadership. He lives what he teaches and teaches what he lives.